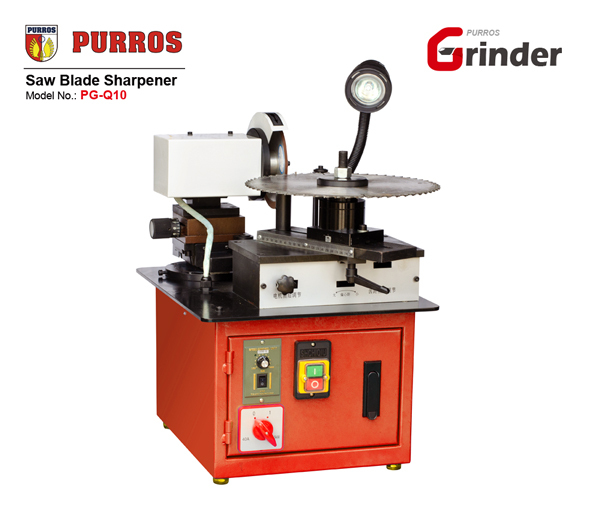 PURROS PG-Q10 Circular Saw Blade Sharpening Machine, Grinding Ranges Dia. 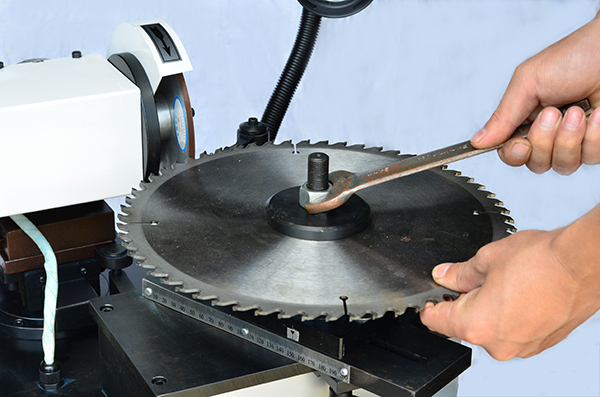 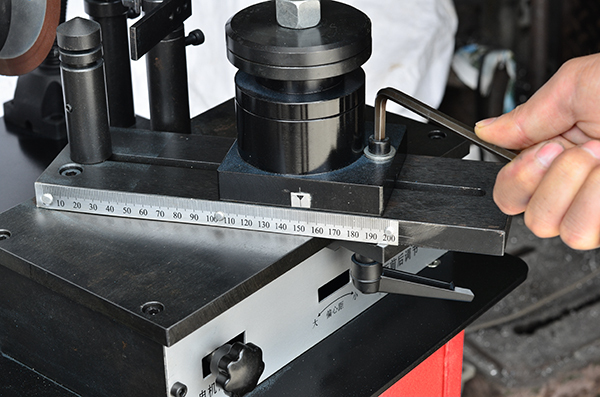 : 60-350mm, Grinding Wheel Dia. 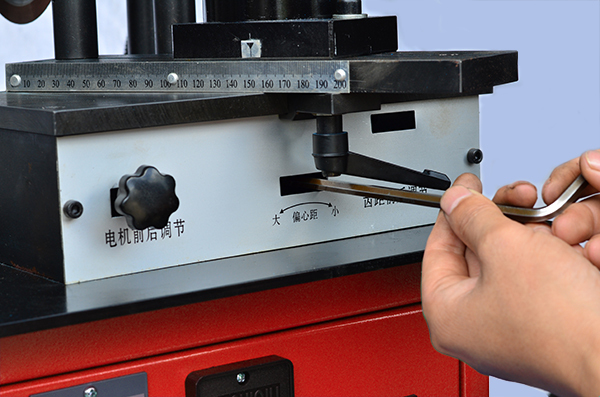 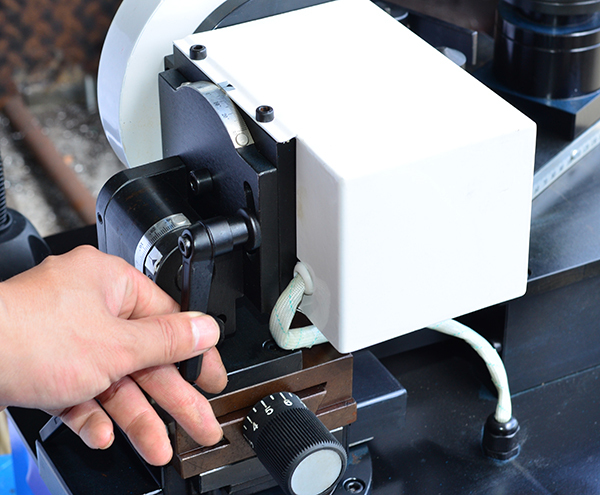 : 150mm - Purros Machinery Co.,Ltd.